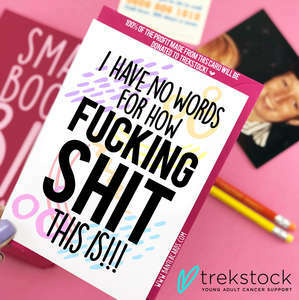 We've been looking around for so long to work with a charity and FINALLY we have found what we feel is the perfect one! 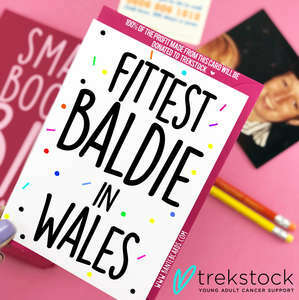 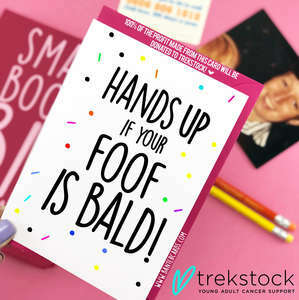 We have teamed up with Trekstock who are a small but vital UK charity, addressing the needs of young adults with cancer in their 20s and 30s, through exercise support, practical advice and an active online and offline community. 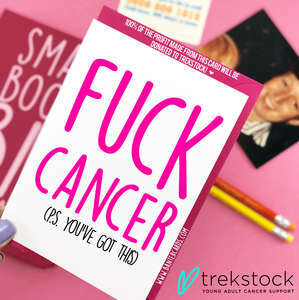 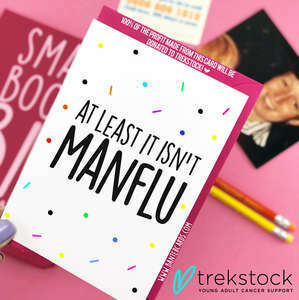 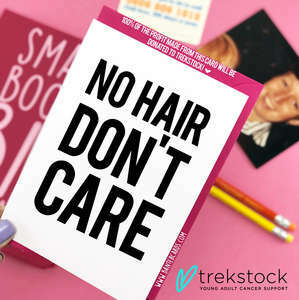 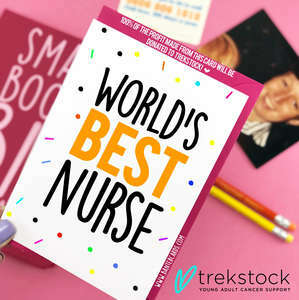 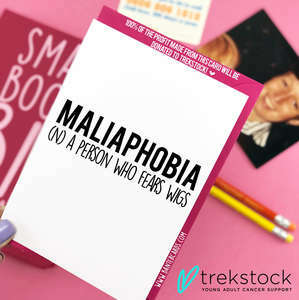 Trekstock offers support that’s accessible and appropriate, it supports those living with cancer, assisting them to thrive through and beyond a diagnosis, in the ways they are telling them they need. 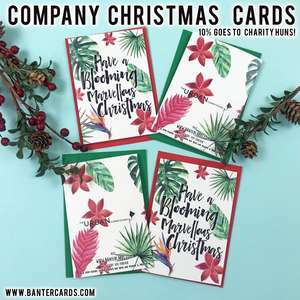 We will donate 100% profit of every card to them directly- we hope you're onboard! 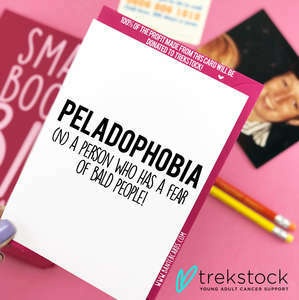 If you'd like any more information about them visit https://www.trekstock.com/our-story or get in touch with us at hey@bantercards.com.